Join our team! 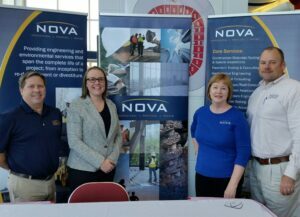 NOVA is recruiting at the University of South Alabama’s HireAJag Spring Career Fair today. Looking to start your career with a great company? Stop by the Mitchell Center Waterman Globe Lobby and say hello to our Florida Panhandle staff.